La musica solleva lo spirito, a volte il desiderio di un’espressione musicale produce qualcosa di eccezionale, come nel caso di Johannus. Per questo abbiamo inventato uno strumento che cambierà per sempre il mondo dell’organo. Music lifts the spirit and transports people out of their everyday concerns. Sometimes the desire for musical expression results in something exceptional, as is the case at Johannus. For this desire we have invented an instrument that will change the organ world forever. We are organ builders driven by a passionate desire to create beauty. In our endeavour to create the perfect organ we often listen to and draw inspiration from famous pipe organs. The road to success has been long. We spent more than twenty-five years working on a dream. We sought to master the many features of the pipe organ. We recreated the effects we were seeking using highresolution samples, computer chips and advanced software. And then… all of a sudden we heard the sound of a monumental pipe organ! It was rooted in the sound of a Johannus Organ but it wasn’t a Johannus – resounding even more authentically with the spirit of the old masters. In nature silence is sometimes almost audible – amidst the rustle of leaves, the sway of the grass, the sweep of a cow’s tail… The organ begins to breathe. Impressive, captivating sounds fill the air – harmonious, natural, authentic. 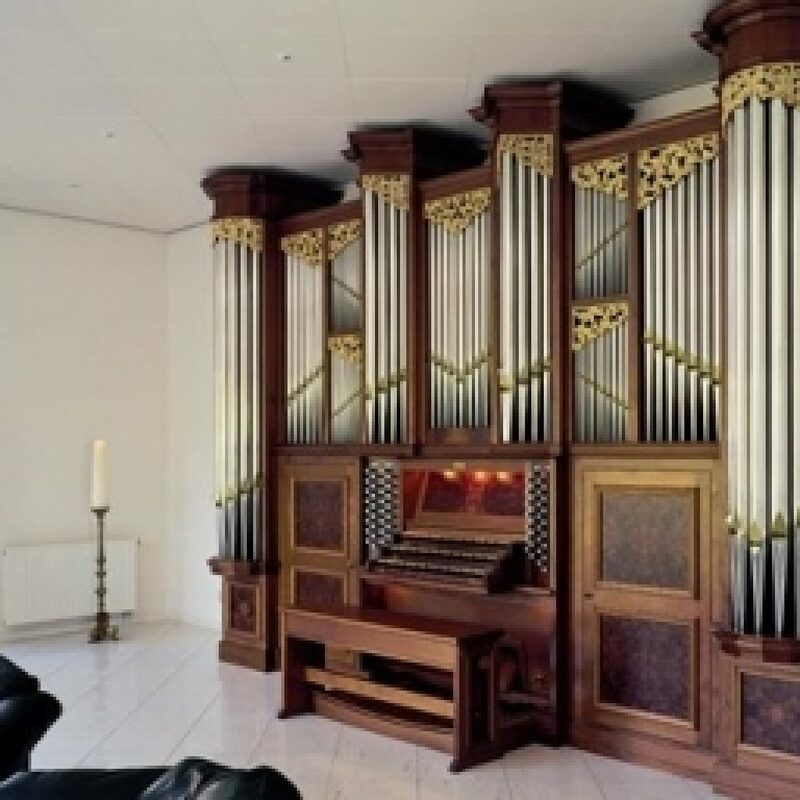 The natural quality of the sound of a Monarke organ is based on years of research and development – years of in-depth study of the most effective recording and reproduction techniques, acoustic possibilities, tuning and choice of style. 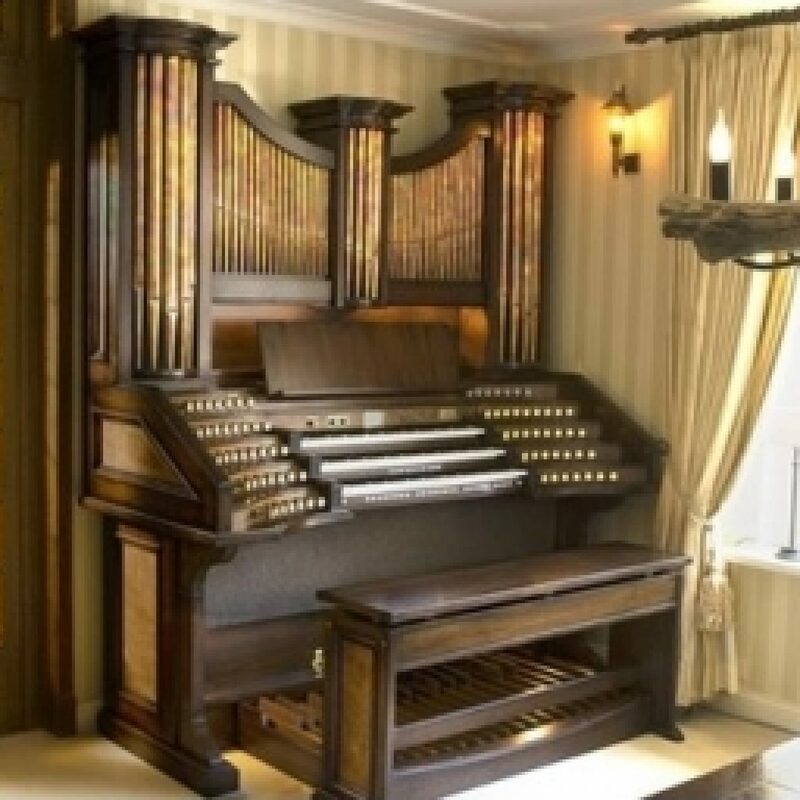 This led to the creation of a unique new organ that is clearly on par with a pipe organ. 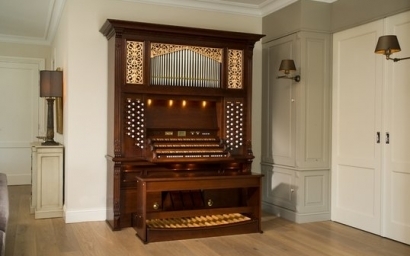 An organ with its own unique sound and exquisite casework made with only the most beautiful types of wood – the Monarke organ. The sonorous sound of the organ rouses the emotions, quiets the mind and elevates the soul. The organist knows it, feels it, and hears it. 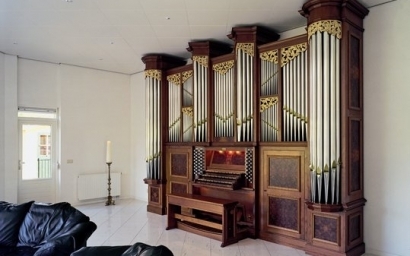 In churches, auditoriums and concert halls Monarke organs create the same effect as a full pipe organ. Keyboards, pedals, stop knobs… everything is perfect. But above all it is the sound that is utterly convincing. 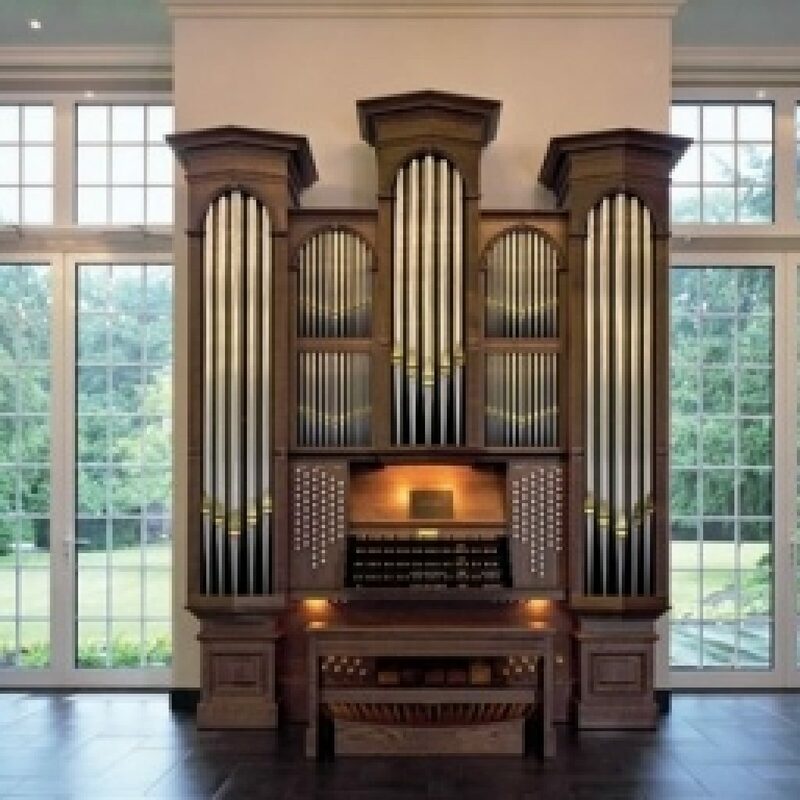 The quality of the sound is the key – the sound of the organ in all of its fullness. 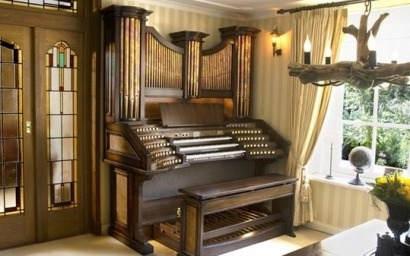 Monarke organs are the ultimate alternative to the classical pipe organ. Monarke is housed in an impressive neoclassical building in Ede, in the heart of the Netherlands – an inspiring setting where passionate designers, musicians and specialised sound engineers work together to develop and build Monarke organs. Churches often need a new console for an existing pipe organ – again Monarke is the ideal solution. 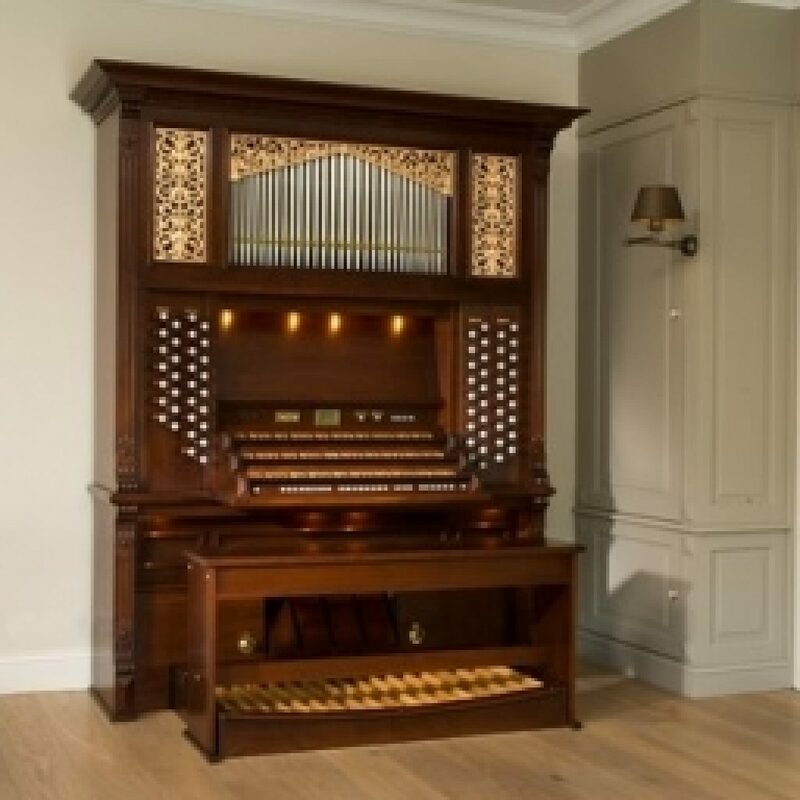 Regardless of whether it is installed in an ornate historic building or a simple modern building and regardless of the size of the room, a Monarke organ accomodates and enhances every setting – the sound is always utterly convincing. Organ building at Monarke is based on a long tradition of craftsmanship and thorough knowledge of woodworking. The cabinet makers at Monarke only work with the most beautiful types of wood – pale light oak, solid Old Dutch oak, gleaming mahogany, fiery cherry… these are just a few of the woods in our extensive set of samples. We can also combine different types of wood in the casework, keyboards and drawknobs to create an organ with its own unique design. This is how Monarke creates the best possible organ in the most beautiful ornate, whimsical, contemporary or plain casework that meets every requirement. The organ has been installed. Everyone holds their breath… Then there is music – rich, distinguished and homogenous despite the many different tones. A perfect harmony of distinct individual registers. 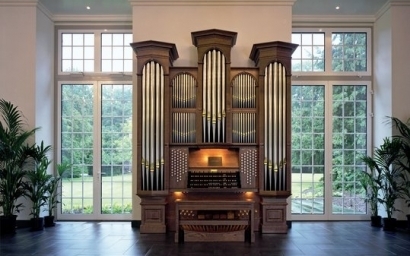 A majestic pipe organ… A Monarke organ.